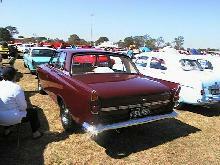 Ford introduced a new Zephyr/Zodiac range in 1966 to replace the Mk III range. Once again the mid-range model was the Zephyr 6, although the Mk IV Zephyr 6 now featured a new 2495cc V6. 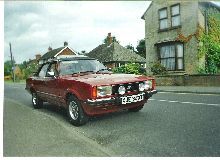 The standard four speed gearbox came with a choice of floor or column change, an optional automatic gearbox was also available. The Zephyr 6 used a new bodyshell which had very bold US influenced styling and featured an enormous bonnet panel. 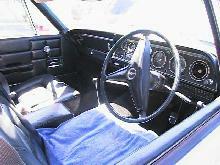 The Mk IV range used all-round disc brakes and independent rear suspension both of which were quite advanced in 1966. 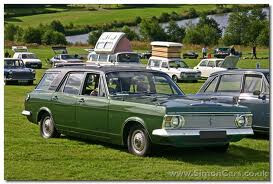 Production of the Mk IV Zephyr/Zodiac stopped in 1972 and was replaced by the new Consul/Granada range.